We do not accept shortcuts. Your requirements are our priority. Luxury transfers at the best prices. 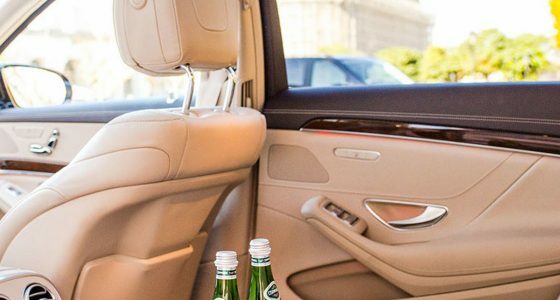 Our mission is to provide each passenger with a sense of security and luxury during every trip! 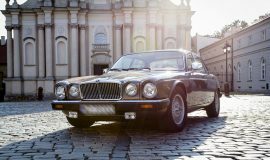 You need a luxury car with a driver? Are you planning a business or personal trip, or maybe you need a replacement vehicle? VANTRAVEL knows how to satisfy all your expectations. For more than 19 years, we are a leader in the rental of luxury cars throughout Europe. To meet the growing expectations of our customers, we were the first to offer VAN type vehicles. 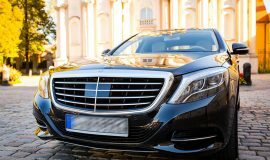 Do you plan to go on a business trip and need a private car and driver? Or perhaps you wish to visit Europe comfortably with your own itinerary? VANTRAVEL is the response to your needs. additional services adapted to your needs – private tours in European capitals with a guide, or music bands are just examples of our vast offer. 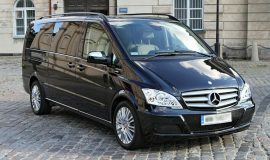 entertainment – our private car and driver will add variety to the hen’s party or stag’s party, company social event or serve as a wedding attraction. 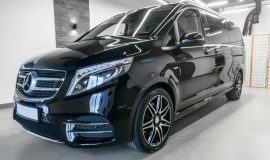 well-equipped cars – comfortable ergonomic seats, access to Wi-Fi, multimedia and air conditioning guarantee pleasurable travel, regardless of the distance. 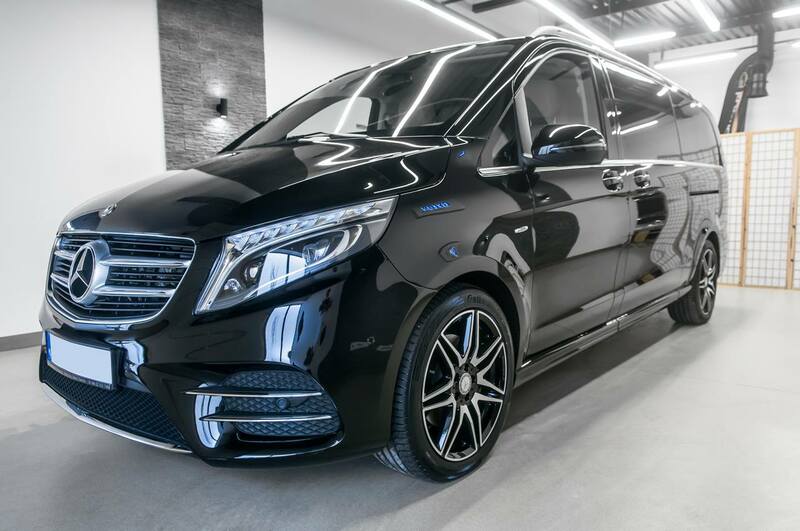 We transport our customers primarily with Mercedes, Mercedes Sprinter as well as Jaguar cars. 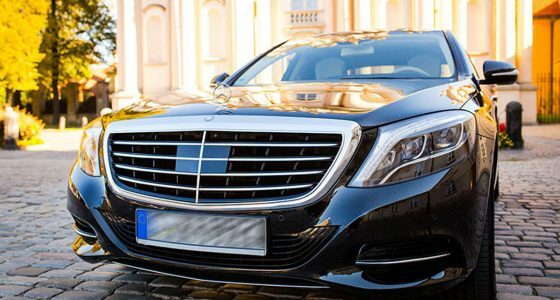 Do you want to book private car and driver? Do not hesitate to contact us now! Are you looking for tailored-made transportation service? Do you prioritize safety, comfort and pleasure? Contact our advisers now and book a car. 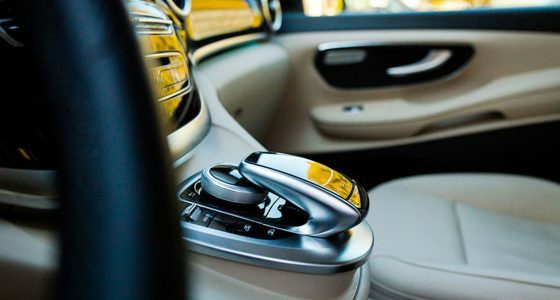 No matter where you intend to go – we will take you there in luxury.